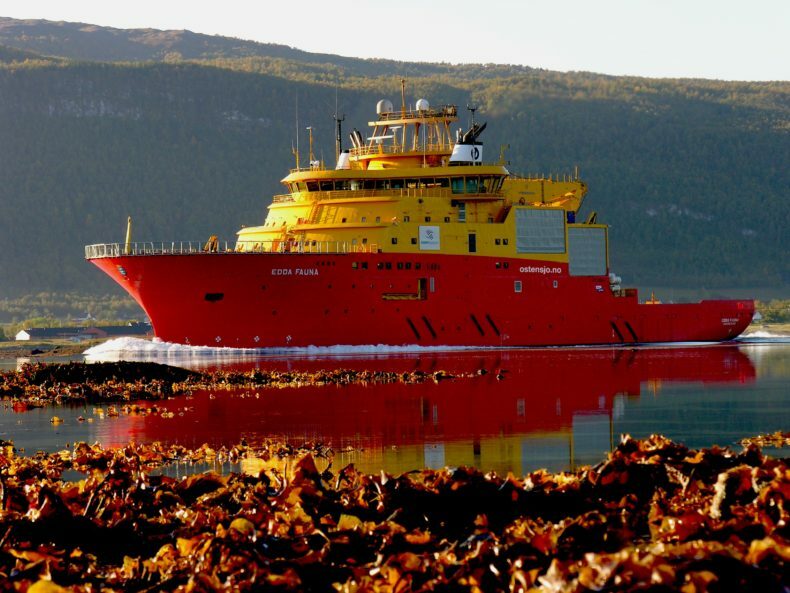 Østensjø Rederi and DeepOcean have signed a new contract for Edda Fauna. The new contract will commence 1st March 2019 and will secure firm utilisation until end of 2020. -“We are pleased with being a preferred supplier for DeepOcean and securing long-term work for the Edda Fauna in a challenging market”, says Chartering Manager Kristian Vea.